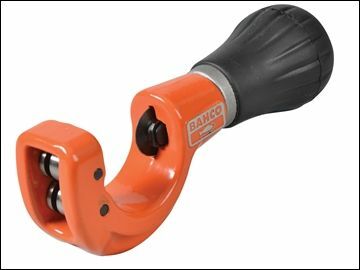 The 301-22 tube cutter has cutting capacities from 3 to 22mm in copper, bronze, aluminium and steel tubes. The compact round design gives the tool a good accessibility. 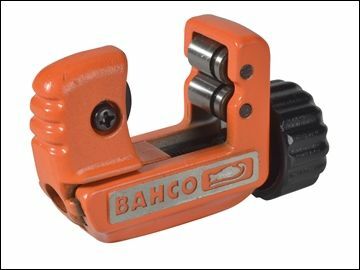 The cutting wheel is exchangeable. The body and the knob in cast zinc.